By the end of this week, nearly 200 workers at Evraz Regina will be out of a job. The cuts come at a time of uncertainty in the steel mill industry, with low oil prices contributing to fewer production orders, according to Mike Day, president of United Steel Workers Local 5890. "It's a big hit when you consider a lot of these guys have families here," said Day. The company handed out 130 layoff notices on Friday, adding to 70 slips given earlier this year. The upcoming layoffs are the facilities biggest round of cuts in the past six years, but they didn't come as a surprise to the union. Day said similar cuts have been ongoing in North America for some time. "It's slow and there are no pipelines going through and no one is drilling for oil," said Day. 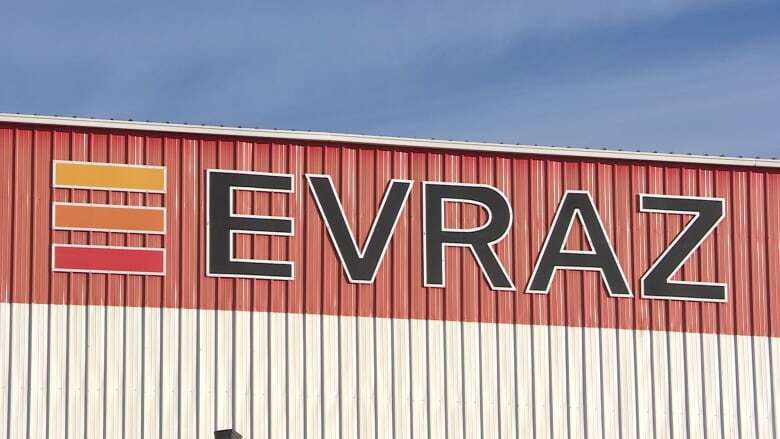 Last March Evraz announced it would be investing $200 million into the Regina facility. This was predicted to create 40 new jobs and expand the facility. Day said that these expansions are still expected to happen, but it is unclear when. "They're trying not to idle the plant; trying to keep us running. But I'd say they're operating at about 50 per cent capacity right now," he said.